The Thor gas range is a two shelf, compact, flexible oven for smaller operations and kitchens with a mains gas supply. With the same recognisable Thor heavy duty design and build quality as larger models, this oven offers performance, durability and value for money. 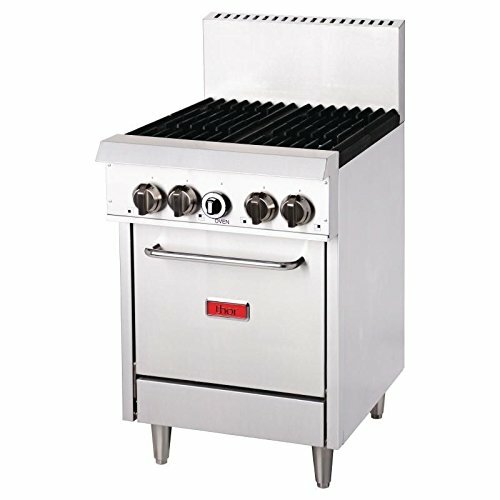 With large robust cool-touch control dials, stainless steel spill trays and heavy duty cooking plates, the oven is easy to use, clean and service. Supplied as standard with the handy 216mm high splash back and adjustable heavy duty feet.